WHM allows you to create cPanels for each of your clients. WHMCS can help facilitate the billing aspect of your reseller hosting business. 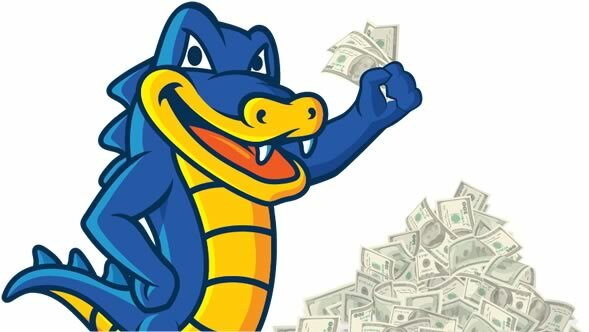 A HostGator Reseller web hosting plan gives you complete control over every aspect of your hosting business, from resource allocation to payment methods and what (if any) additional services you choose to provide your clients (domains, SSL certificates, etc. ).